There's something I've been meaning to tell you all. Something I have yet to share on this little blog of mine, but something that needs to be said. I really do. The day that I see a whale LEAP out of the water and crash back in is going to be the greatest day of my life. I've dreamed of that day. Watched countless videos of whales jumping out of the water. Looked through binoculars as a child at my grandparent's beach house, searching for whales in the ocean, exclaiming, "I THINK I SEE ONE"--only to look closer and see that it was simply a large rock. Dreams=shattered. So yeah, I love whales. Let it be known. 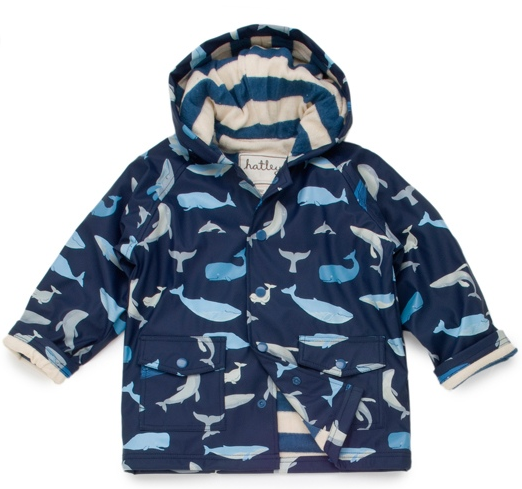 My future child's raincoat. You know, just planning ahead. I saved this one for last. I like the idea of bringing my love for whales into my fashion. 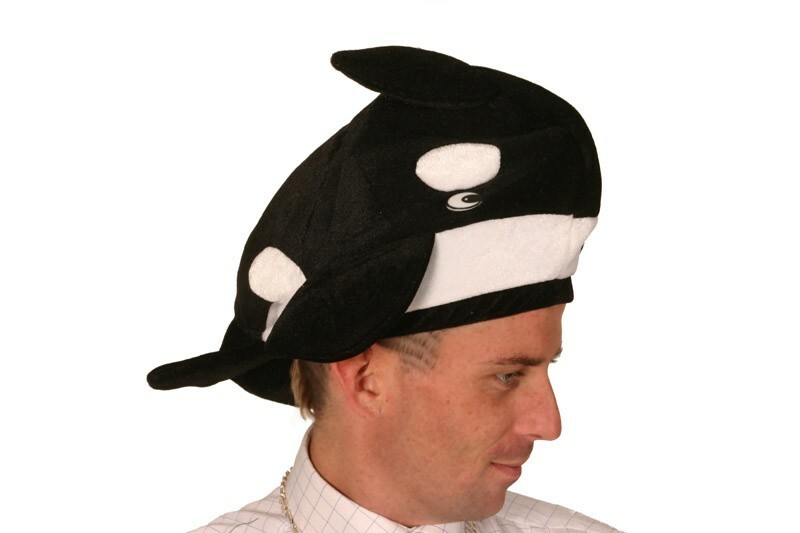 Just a subtle hint of whale in my wardrobe, like this chic hat. So classy. So versatile. Haha this is such a cute post! My boyfriend won 2 stuffed whales at a carnival and we keep them in his car to remind us of a wonderful day... Whales are just the cutest!!! 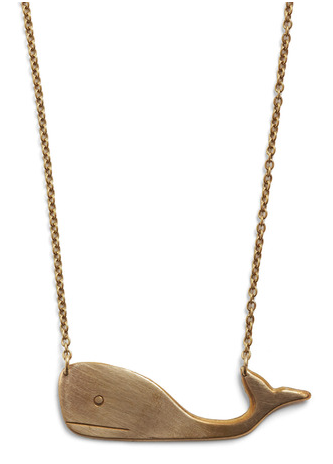 The little brass whales on top of the books is so precious! Love the blog! So I nominated you for the Liebster Blog Award! Come and check it out along with the other nominees. 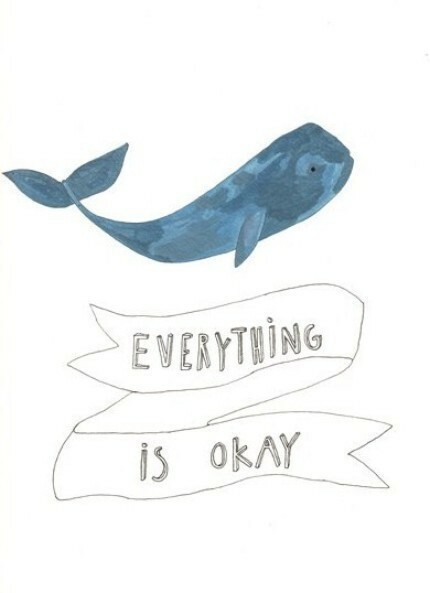 Lol, I love your whalespiration. Get it? 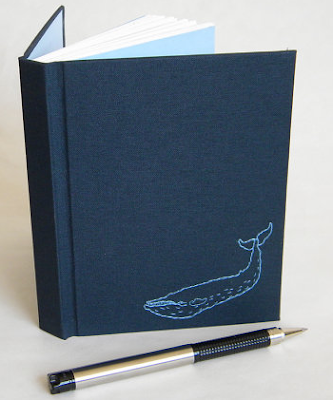 Whale + Inspiration? Okay, I'll stop. I'd never really thought about how cute whales are, you may just have inspired a new obsession. I neeeed that hat! 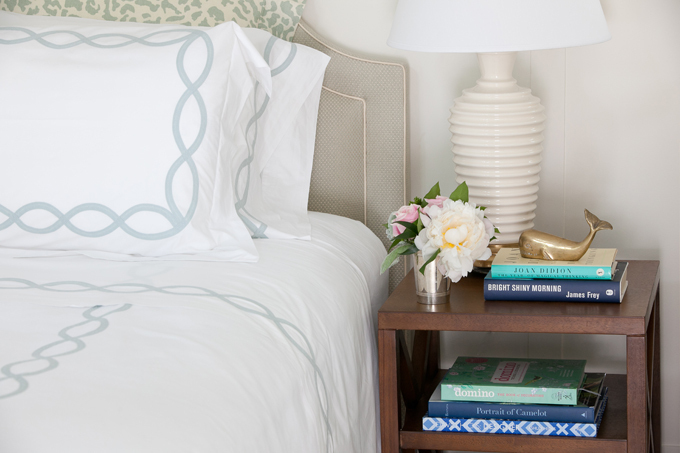 ;) But seriously, I really love that brass whale on the bedside table. so cute! 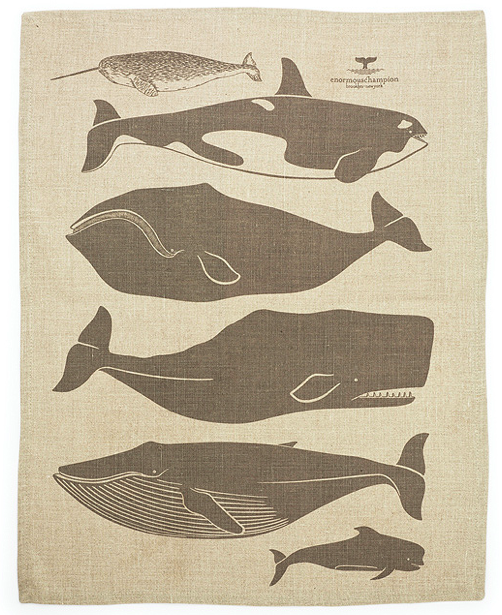 I totally think whales are adorable too :) That's actually the theme of our little girl's bathroom! I just about screamed, squealed and jumped around my living room reading this post. I also, LOVE WHALES. They are my most favorite animals ever. And to know someone else loves them just as much as I do is so wonderful!!! !